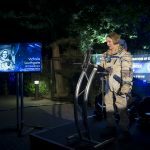 Vix is a multi-skilled entrepreneur who specialises in event coordination, VIP management, and creative communications across many industries. 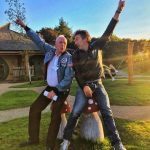 Vix founded the Vixen empire in 1996, which has evolved from a design and consultation business into a publishing and media network, a design business, and an events company. 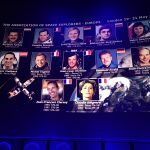 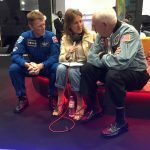 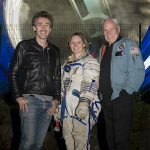 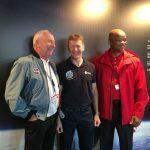 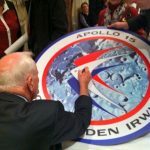 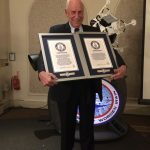 Vix has organised and run speaking tours with NASA Astronaut, Col Al Worden; facilitated VIP events; and helped coordinate Helen Sharman’s 25thAnniversary events in London. 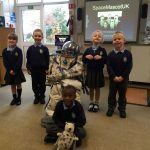 Vix is a STEM Ambassador, where she specialises in engaging with young children and Primary schools, with the aid of her creation; SpaceMascotUK. 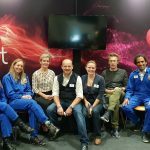 CASSiE is a Cosmic Hedgehog, developed by Vix with the help of Nasa’s ‘Camilla SDO’, the US Forces Academy, and Vic Minnett at BBC Radio Coventry and Warwickshire. 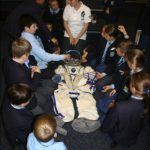 She is also an expert on Yuri Gagarin and the Sokol KV-2 spacesuit, on loan to the UK from the Heinlein Education Trust. 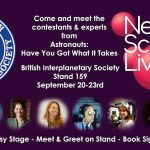 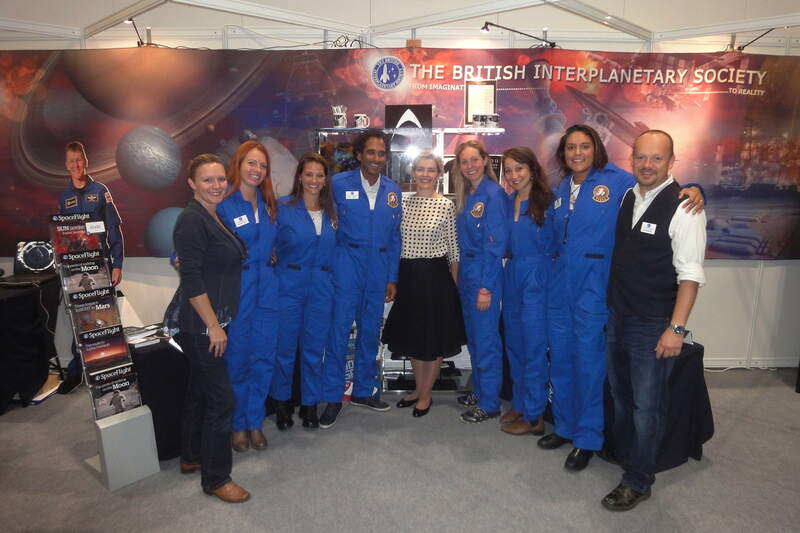 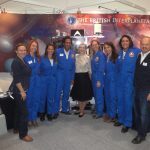 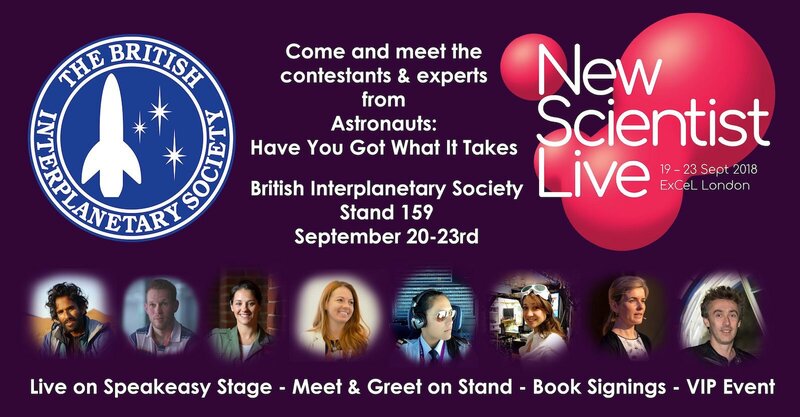 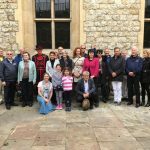 Since 2010 Vix has volunteered with the British Interplanetary Society and in 2013 became the UK’s National Coordination Manager for World Space Week. 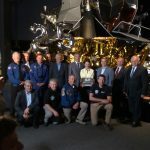 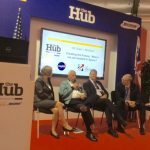 She became European Manager for Apollo 15 NASA Astronaut, Al Worden in 2015, and has managed his schedule at Farnborough International Airshow, his WSW2016 Irish tour and coordinated a 2 week UK speaking tour during WSW2017, with much more in planning. 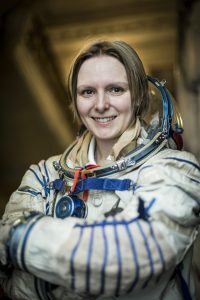 Vix is also a Sir Arthur Clarke Award winner for her work in Science Communication and her Outreach work with World Space Week, and she was awarded the Sir Patrick Moore Medal in December 2016 for outstanding services to the industry.